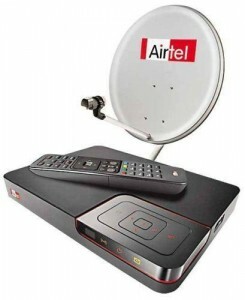 Get 1 Set Top Box STB free on 2 years subscriptions at 4800 Rupees is the latest offer that had been announced by Airtel. Airtel Digital TV 2 Years Freedom Plan is valid for 24 months which provide 180+ channels along with the free Set Top Box for just Rs.4800 only with no monthly recharge for the 2 years of subscription. For more details regarding the Airtel Digital TV 2 Years Freedom Plan customers can send DTH to 54325 as SMS or can call 1860 500 6500.